Get yourself a fresh new look that’s golden with a trip to Golden Scissors Unisex Salon & Spa. Located in JP Nagar, Golden Scissors Unisex Salon & Spa offers a one stop destination for all your beauty and wellness needs. 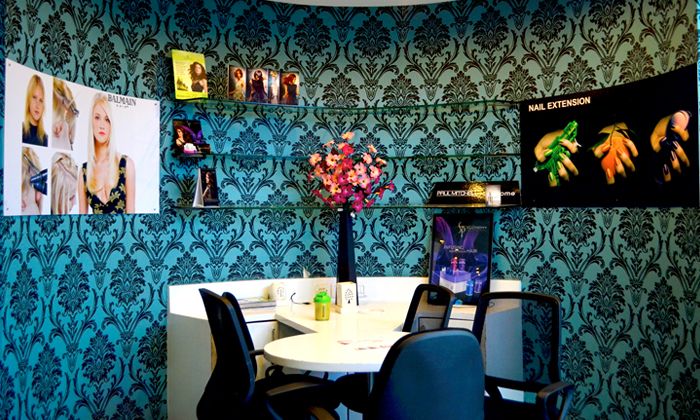 The salon boasts trendy and contemporary interiors that have been fitted with top notch equipment. The staff offers personalised attention and tailor their services to suit your preference. A trip to Golden Scissors Unisex Salon & Spa is sure to leave you feeling relaxed, refreshed and golden.